Gas cookers to suit all budgets. 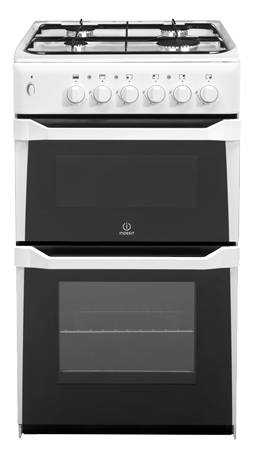 Whether its a luxury Rangemaster or a smaller Cannon we can supply the right cooker for you. 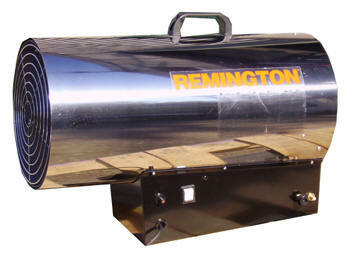 Pay as you go heating with these mobile heaters for Calor Gas bottles. 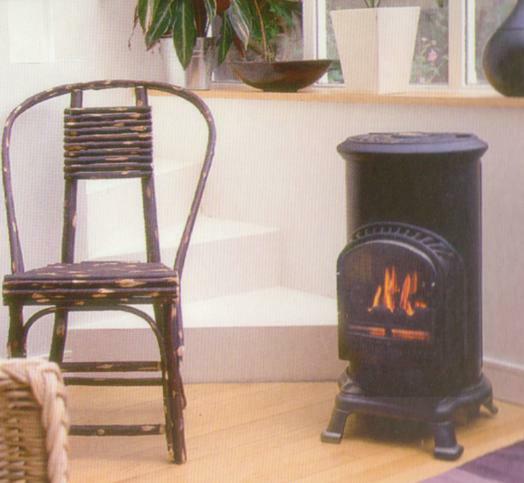 We supply a complete range to suit or budgets. Gas BBQs are ideal for summer. Wide variety of Gas BBQs in stock - contact us or visit our Stroud shop. Buy direct from JSS and see how much you can save. Click below for examples. 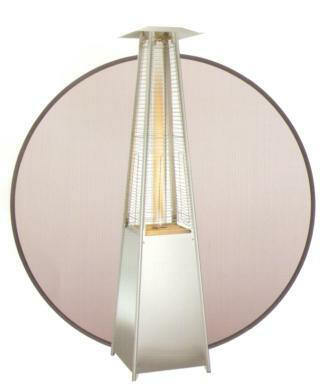 Enjoy the outdoors all year round with these patio heaters to keep you cosy and warm. Ideal for workshops, factories, farms, horticulture etc.